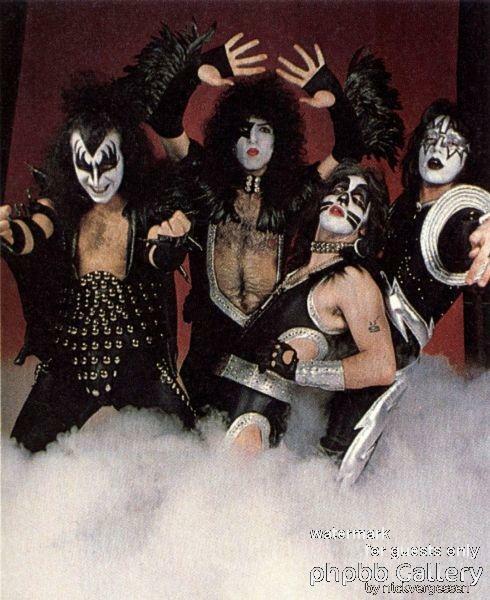 KISS 1975 Alive promo shoot. . Wallpaper and background images in the KISS club tagged: kiss gene paul ace peter alive promo shoot. This KISS photo might contain میں bobsled, میں bobsleigh, باب, خبریں bobsled, بوبسلیگہ, برف گاڑی چلانا, and بوبسلیڈانگ.